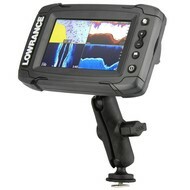 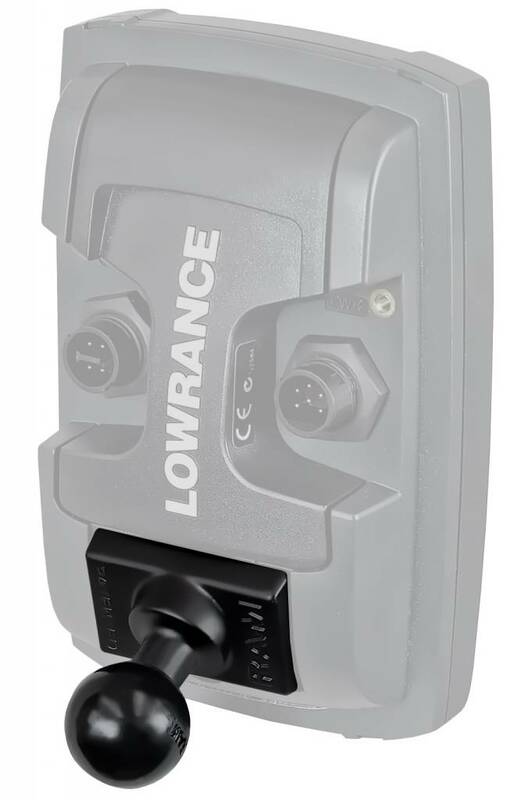 Montageset B-kogel voor "licht" gebruik van Lowrance Elite-4 & Mark-4 Series Fishfinders op een RAM Mount Tough-Track. 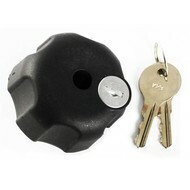 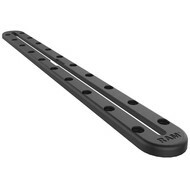 Inclusief B-kogel met t-bout voor gebruik op Tough-Track mounting systeem van kayaks, visboten en motoren. 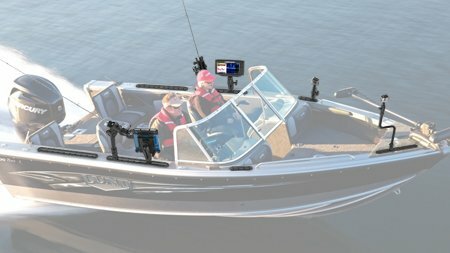 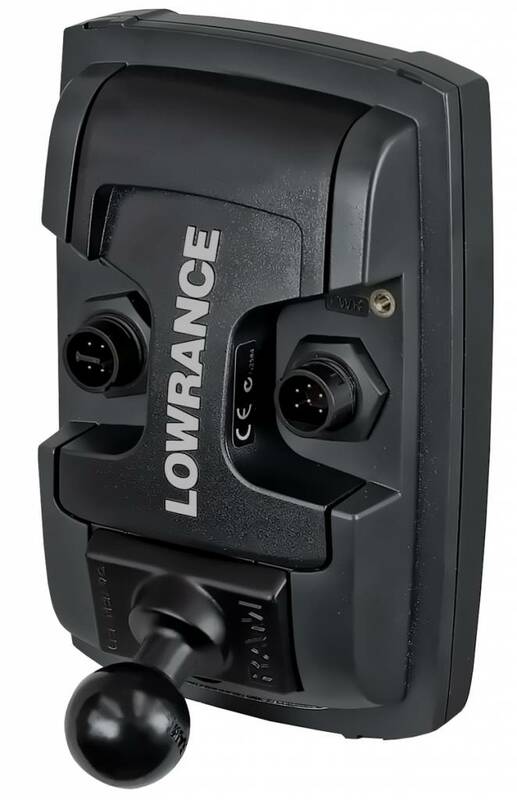 The RAP-B-202-LO11-354-TRA1 consists of a Track Ball™ base, composite double socket arm and adapter base that inserts directly to the back of Lowrance Elite-4, Mark-4 and Hook 4 Fishfinders. 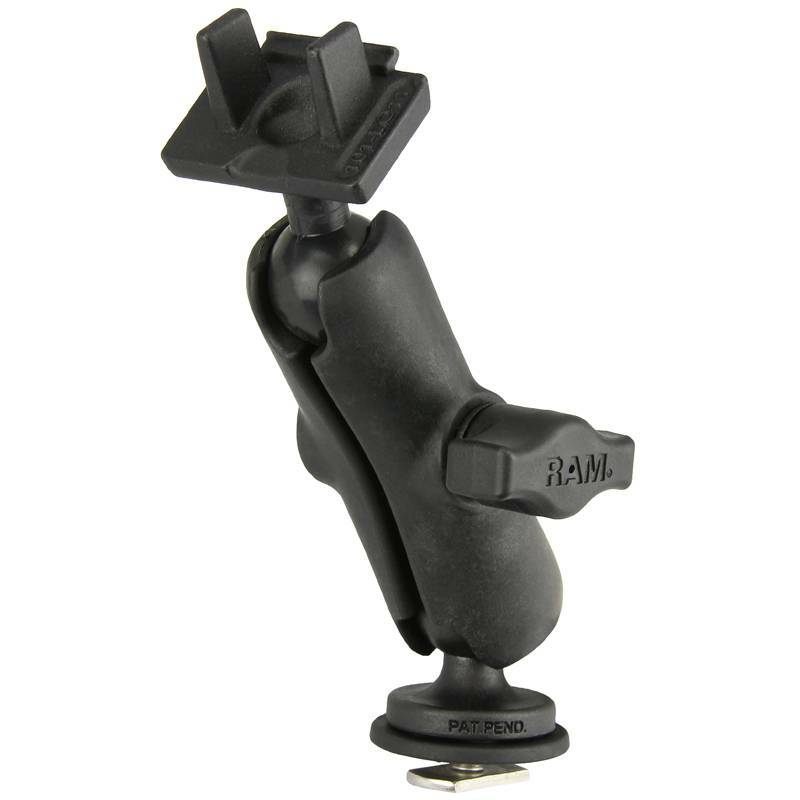 The adapter serves as a quick release mechanism, allowing you to remove or transfer your Fishfinder in seconds. 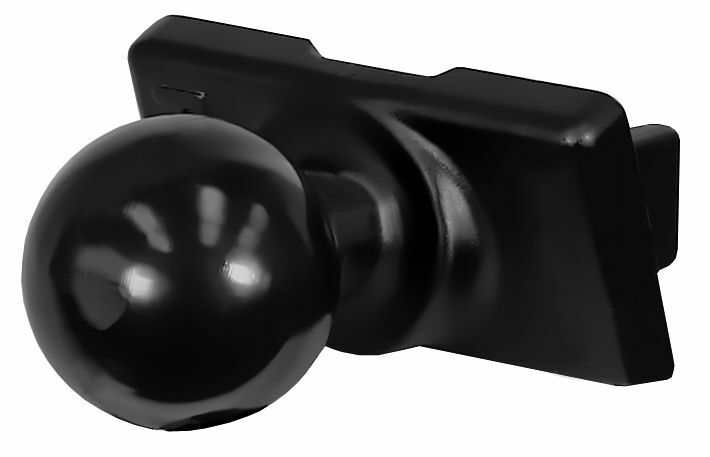 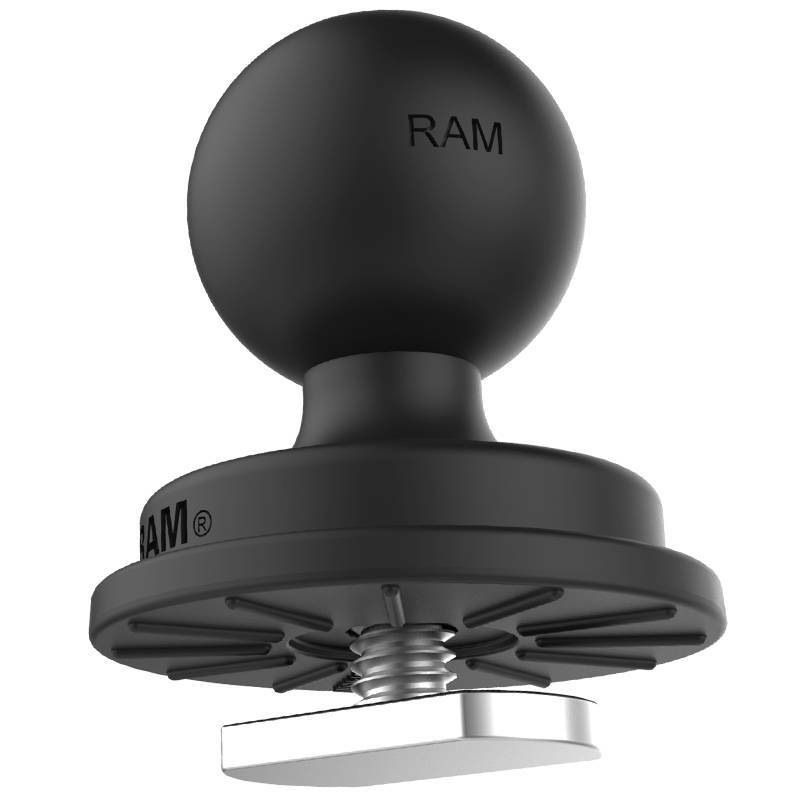 Designed into the mount is a 1" diameter rubber ball and socket system with adjustment points at both socket ends of the arm; this with RAM's rubber ball and socket technology allows for almost infinite adjustment and perfect viewing angles. 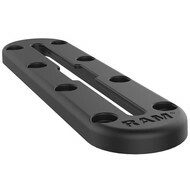 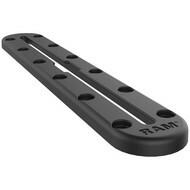 Compatible with virtually any track system including the RAM Tough-Track™.